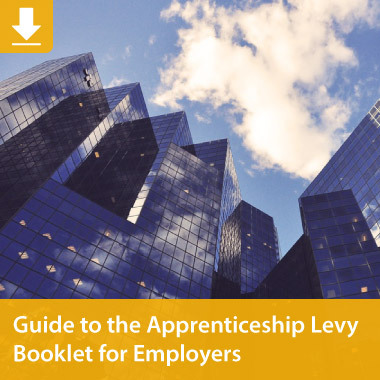 If your annual pay bill is less than £3 million you will not be required to pay the new Apprenticeship Levy tax which came into effect in April 2017. From 1 May 2017, the training provider you choose for your apprenticeship training must be on the Register of Apprenticeship Training Providers (RoATP). All providers on the RoATP have been through a thorough application process with the Education and Skills Funding Agency that assessed their capability to deliver high-quality apprenticeship training – not all organisations who were previously delivering apprenticeships were successful in joining the RoATP. We are delighted that The College of Animal Welfare was successful. You will be required to make a 10% contribution towards the cost of the maximum funding availability for the particular apprenticeship – the government will pay the remaining 90% (this is called co-investment). You will also need to pay the balance of any additional training provider fees over the maximum funding available for the programme. You will need to choose apprenticeship training delivered by an approved provider – The College of Animal Welfare is such a provider. 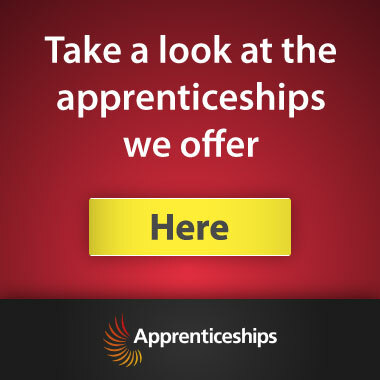 You will continue to pay your chosen training provider directly and may have the option to spread out payments over the course of the apprenticeship.